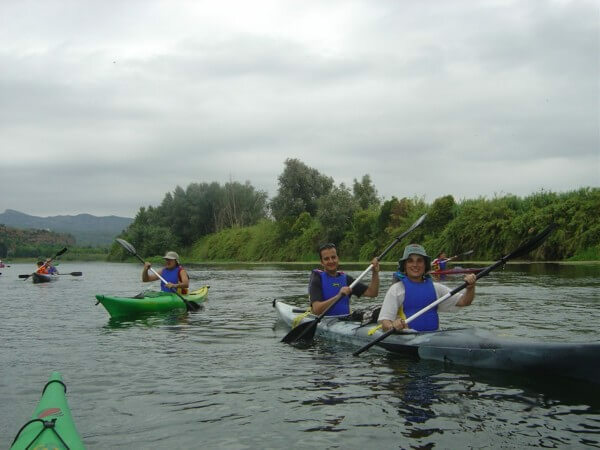 This 4 days of kayaking trip goes along a singular branch of the Ebro river, both rich in natural values and historical patrimony. A natural experience by yourself. 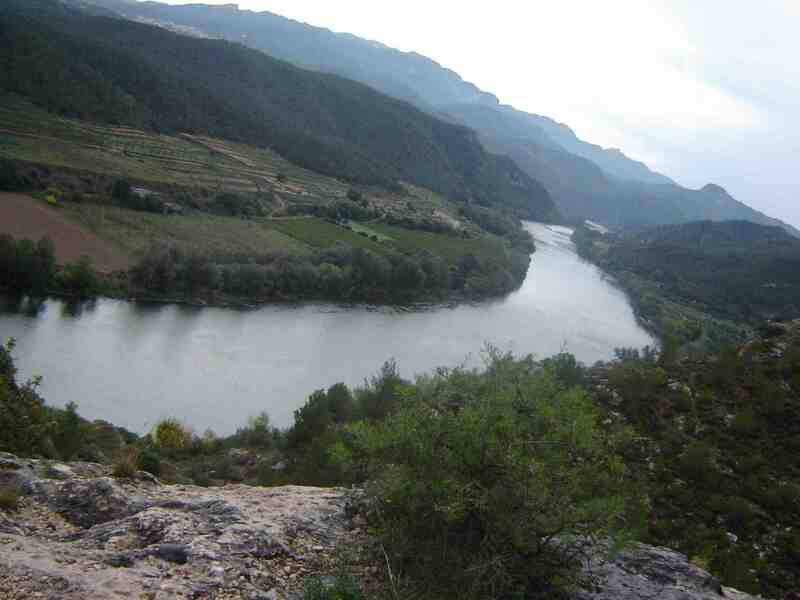 The starting point is the meander of Flix, and trip continues through some of the most vegetated parts of the Ebro including some Natural Reserves and the Castle of Miravet, severals islands, the historical city of Tortosa, and the awesome Natural Park of Deltebre welknown for its great variety of fauna and flora. 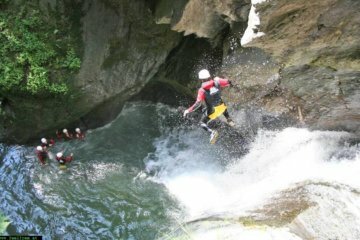 Trip is intended to average fit people who enjoy outdoors activities as well as discovering singular cultural heritage. 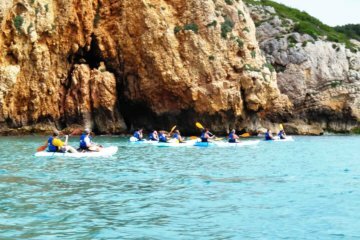 Single or double sea kayaks will be our loyal companions. Minimum age: 14 years and be confident on paddling. Before your booking, please inform to the centre if you are exceptionally tall or overweight, or if you have any medical conditions, disabilities which affect your ability to partake on this tour. This expedition can be affected for bad weather conditions, on this case the organitzation can cancel the activity. Let us know your preferences and it will be confirmed upon request. INCLUDED lodging for 3 nts (2 nights in Hotel and 1 night in Rural House including bed and breakfast BB.) based on double occupancy. Check single occupancy cost. 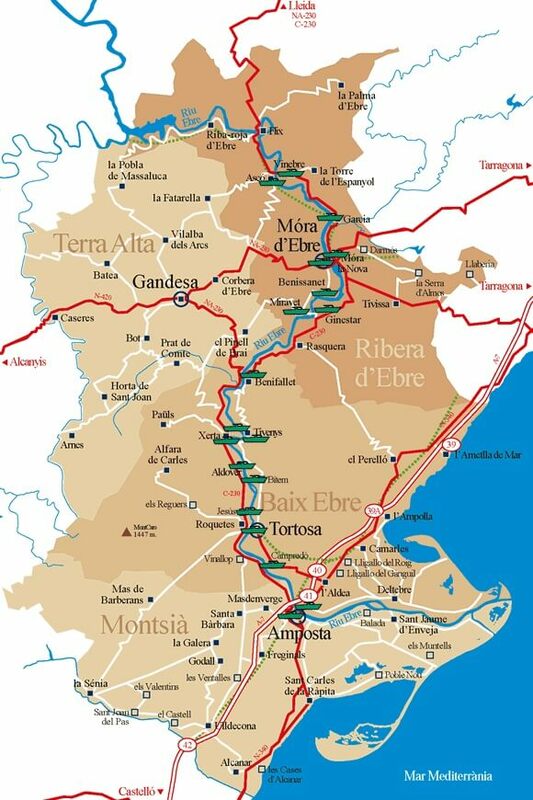 Road book and maps of your itierary, all the tourist info of the area, 24 hrs emergency call. A fully breafing on your arrival and safety rules and the whole daily info. 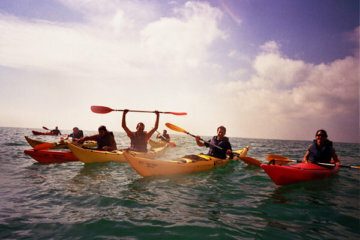 Your kayak gear, towel, soft shoes or sandals, plastic bag for wet gear, swimsuit or underwear. Lunch food: picnic lunches are available to purchase on your accommodation if pre-ordered, with an extra cost. 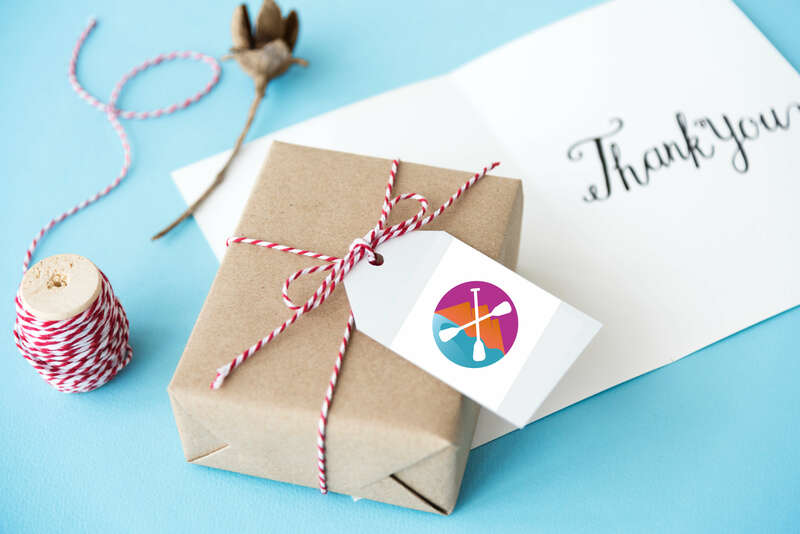 Your should come to your meeting to Flix with your own transport, however we can collect you at the airport Reus, Alguaire, AVE in Lleida or Tarragona or on your accommodation around for an extra cost upon request. Dinners are not included on price however your local guide will give you a list of where to eat upon your budget. 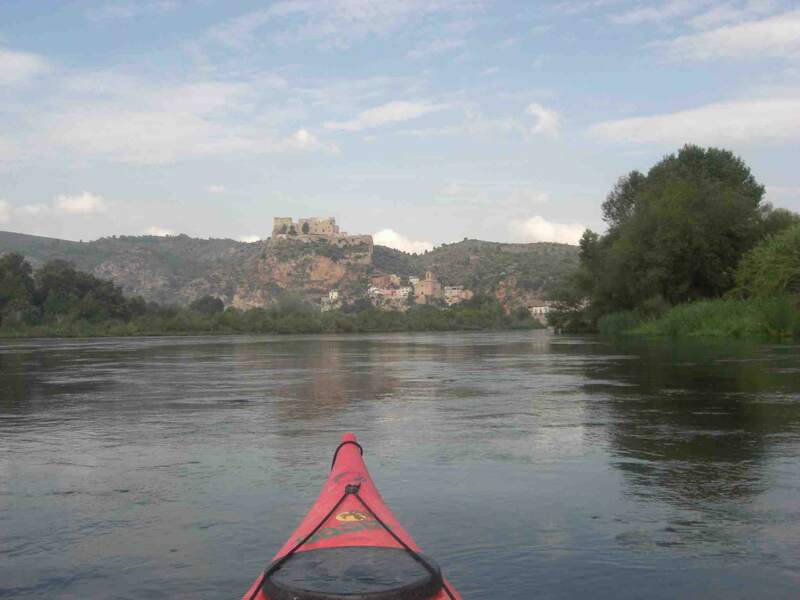 2nd section) Miravet to Tortosa: Passing by Benifallet with the “Pas de Barrufemes”, Tivenys, Xerta, Aldover, Jesús to Tortosa. 3rd section) Tortosa to Deltebre: Passing by Amposta with the emblematic suspension bridge, the Dock and the nautic Club. 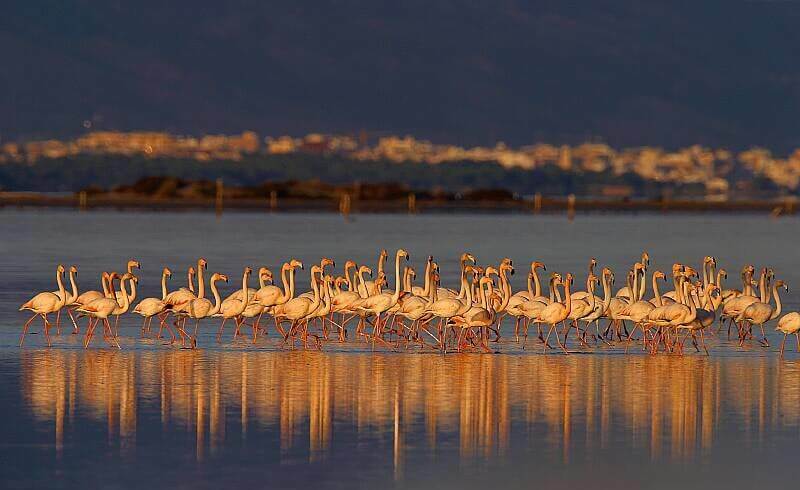 The Delta de l’Ebre Natural Park situated in the mouth of the most deep Ebro river and along its 320 Km2 you will discover dunes, salt works, lagoons, more than 350 species of birds and an immense alluvial plain, which is the main humid area in Catalonia and one of the most important of the Mediterranean area. 4th section) Deltebre to the Sea: Congratulations you did it! Our staff will pick you up and collect all your belongings and bring you back to Flix or to the train Station in Tortosa. End of this awesome adventure.